From beach houses to hidden mountain chalets, you have searched high and low for perfection when it comes to holiday accommodations. At the laid back location of St. Thomas, a one of a kind villa complex is the perfect getaway for couples, friends or families, who want to have their intimate private space. 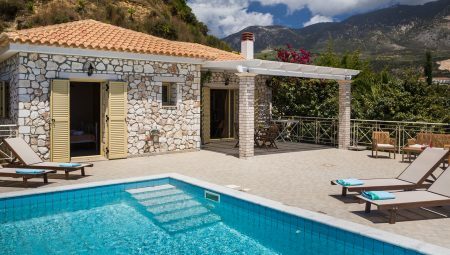 An utterly relaxed and gorgeous complex of seven well-appointed villas with plush accommodation in one of the island’s least visited, but most rewarding destinations with diverse scenery, pristine waters and plenty of off the beaten track luxury. The properties offer a refreshing minimal luxury alternative to the area’s landscape of traditional hotels. Bright interiors contrast with the deep blue of the sky and sea, while clean, modern design and smart, detail-oriented facilities create an atmosphere of unparalleled serenity. 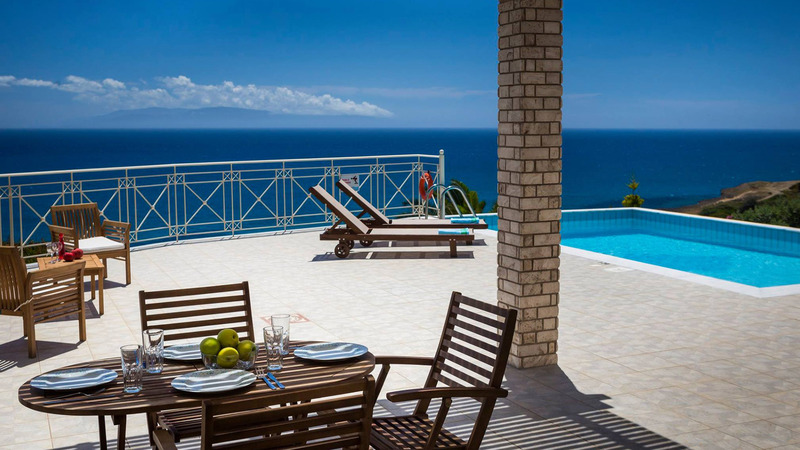 All villas feature sweeping views of the surrounding sea, their very own private swimming pools and chic, understated furnishings. 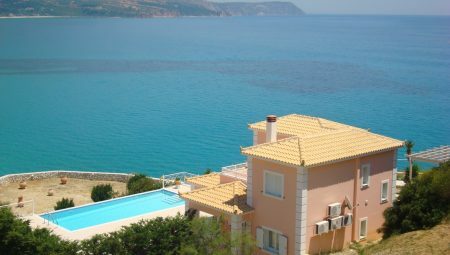 This seven-villa complex is irrefutably one of the most original, impressive and comfortable accommodations in Kefalonia. They are some of the island’s most unique accommodation offerings and should not be overlooked if natural luxury with sophistication is what you desire. 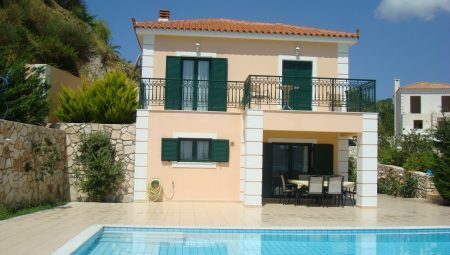 Every villa provides an individual experience and reflects the vision of genuine hospitality. 6 guest | 115 sq. m.
5 guest | 75 sq. m.
6 guest | 120 sq. m.